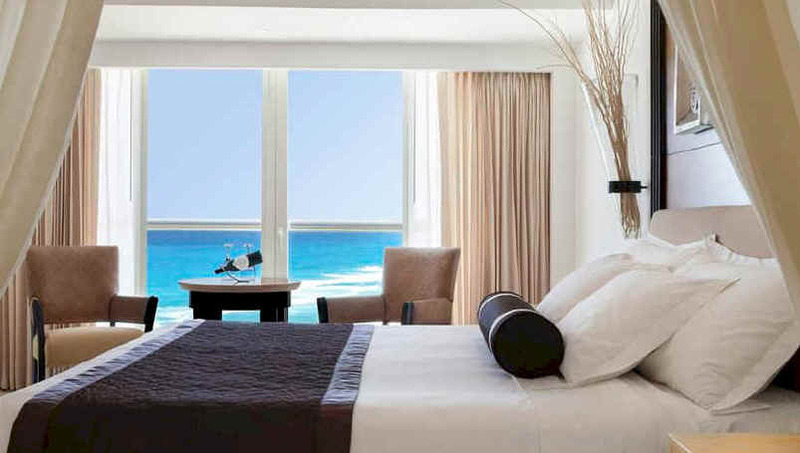 Le Blanc Spa Resort sets the standard for a luxury Concierge Level all-inclusive experience in Cancun. Created for the most discerning adults (18+), Le Blanc combines world-class style and comfort with exceptional service and superior facilities. Surround yourself with alluring architecture, magnificent haute cuisine, premium liquors, an extensive wine list, 24-hour room service and a state-of-the-art spa. 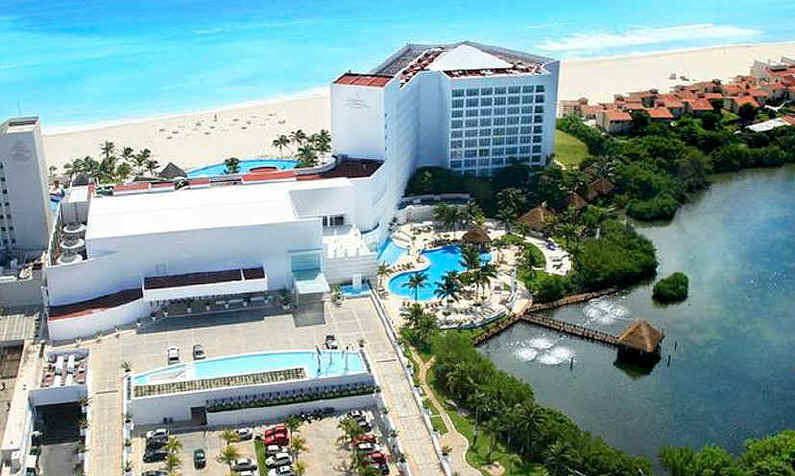 At Le Blanc, space, glamour and taste define your surroundings, where all rooms are suites with private double Jacuzzi and water views, and the expansive beach and infinity edge pools are serene and inviting. Evening entertainment is provided most nights. There's plenty to do at Le Blanc Spa Resort, yet doing nothing at all is a favorite pastime of many guests. The choice is yours. - 2013, 2012 and 2011 - Named Automobile Association of America (AAA) Five Diamond resort. The award recognizes "the highest level of excellence in every facet of operation" among major North American hotels.